Thanks to everyone who has been part of The Ultimate Purr-rize Contest! We were pumped to see so many great tweets and mentions of the contest from our customers, friends and fur-riends! Today we are very excited to announce the winner of the contest, Ellen F. Beck! If you would like to congratulate Ellen, we invite you to do so by connecting with her on Twitter. 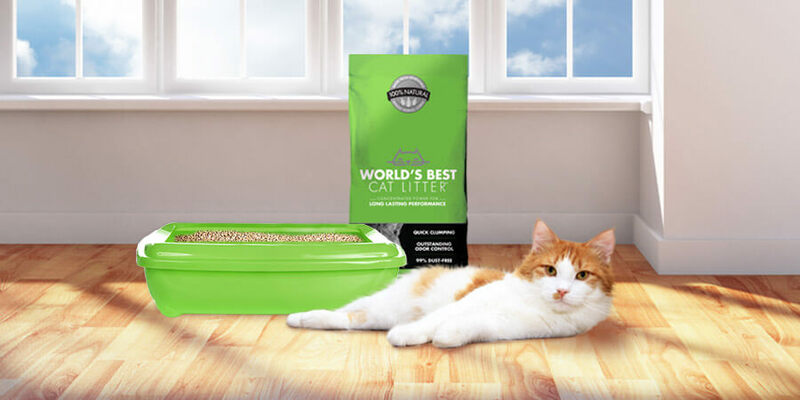 Ellen, congratulations from everyone here at World’s Best Cat Litter™ on winning big! 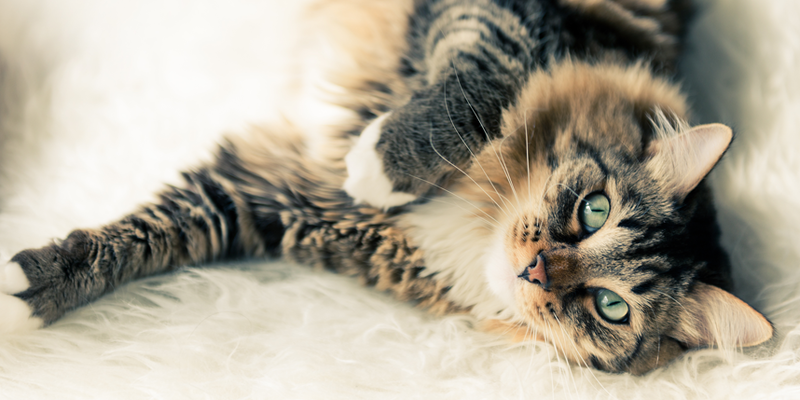 We hope you and your cat(s) enjoy our litter and the rest of the Purr-rize! To all other participants, we hope you are part of future contest and giveaways. To ensure you stay in the know we recommend signing up for Clearing the Air updates via RSS or email so you never miss out!